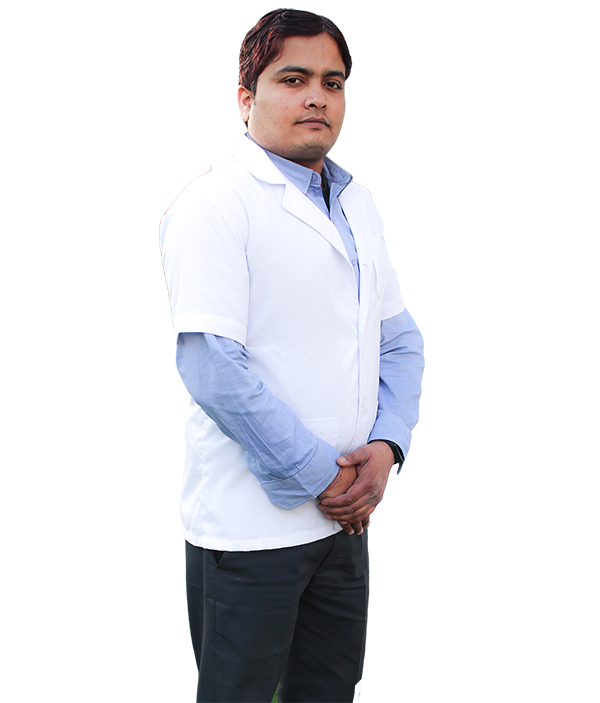 A 2011 graduate from ranked 1 college of northen india Dr. Neeraj Kumar is a certified manual therapist with couples of certificate in improving his skills over same. At bachelor level he took part in varoius inter college educational competitions and took his college at par. He is a proud to be alumini of his college. Dr. Neeraj has treated varoius coporate level officers, Goverment officials, poloticians and athletes.